: make (someone) stronger and more confident, especially in controlling their life and claiming their rights. Our scholarship, the Wilfred Jr. and Karen (Carter) Brandon Scholarship benefits African American scholars from school districts in the Greater Johnstown area. 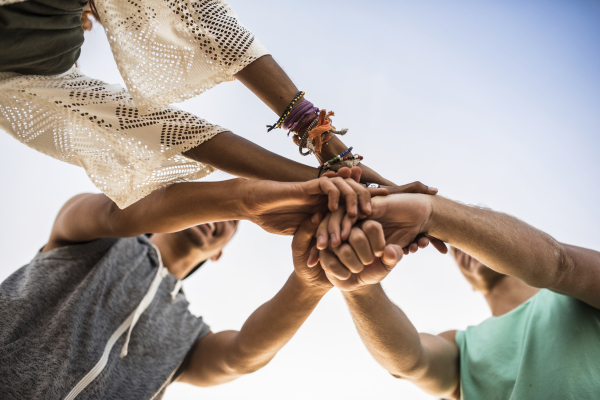 The WILLStrong Foundation is committed to fostering a healthy comunity. See details for our largest health event, our annual 5-mile run/walk. The WILLStrong Foundation encourages community development through programming and active participation in community events. 1. To provide academic scholarships to college-bound youth. 2. To communicate the value of education and establish opportunities for minority youth to excel. 3. To partner with existing community organizations to positively influence and empower the community. 4. To improve health and wellness in the greater Johnstown Community. Click here to learn more about The WILLStrong Foundation. The WILLStrong Foundation promotes educational attainment, community development, and health in the Greater Johnstown community. Money raised by the Foundation helps to fund scholarships for local youth as well as local programming. 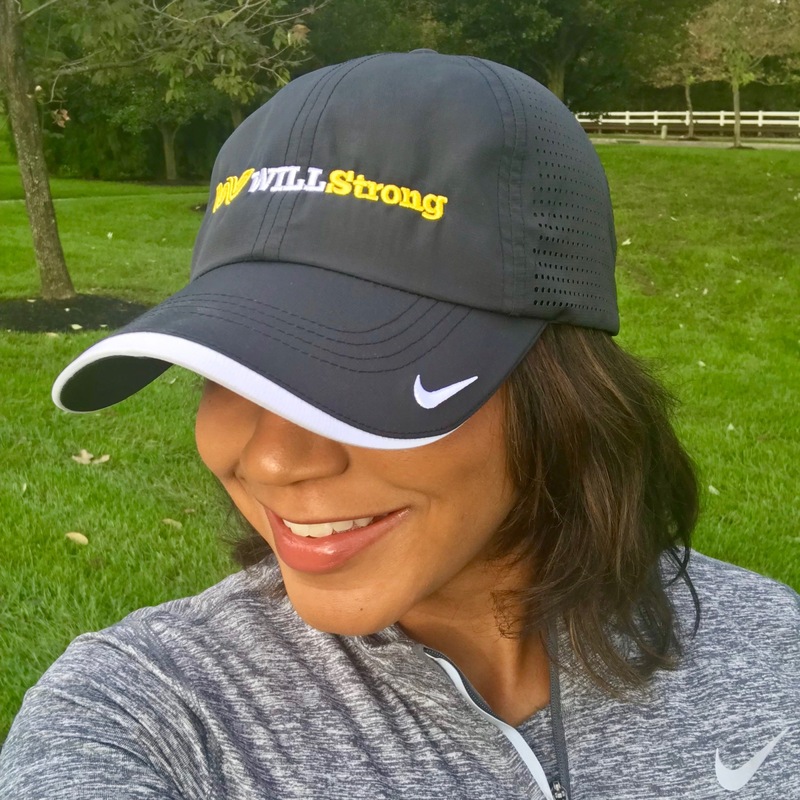 The WILLStrong Foundation will host its third annual run/walk on May 11, 2019. Click for more details. Mr. was selected as the 2019 Wilfred Jr. and Karen (Carter) Brandon Scholar. He matriculated at Pennsylvania State University this fall. Proceeds from WILLStrong events support the Wilfred and Karen (Carter) Brandon Scholarship and other initiatives that benefit the Greater Johnstown Region. For more information, please click here. Click here to participate in our fall "Black & Gold Hat Sale"! We are family and friends of the late Wilfred P. Brandon, Jr., a lifetime resident of Johnstown, PA, and upright community member. The Board of Directors is comprised of a team of professionals who wish to see a healthy empowered Johnstown community.